You might be familiar with this scenario. When you sit down to actively plan an exciting bucket list activity, you can’t come up with a single idea. Maybe you search online, but it doesn’t do the trick. Perhaps, you have a bit of a block. If you don’t figure out how to fix this soon, you’ll probably give up or surrender to another weekend of watching reruns in your pajamas. And, you’ll never have as much fun as you had hoped. Good news! I’ve come up with some strategies to cure this issue for good. I’ll share some of my secrets here. Trust me. I understand it sounds like a no-brainer. I’m not saying I always have a flurry of unique bucket list ideas at the ready when I do my own planning. But I’ve learned how to get unstuck. There are a number of ways to come up with bucket list ideas. 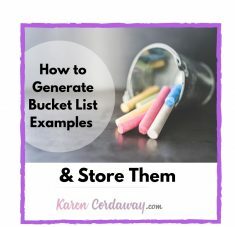 You can look for examples of other people’s bucket lists, search for articles or even peek at what the character from the movie Bucket List wrote down. But, I want you to start with your own interests. Here’s an idea to kick start the process. It will help you brainstorm ideas and get your thoughts out. Though I love to make lists, I found that I came up with more ideas when I used a mind map. Mind Map is a term trademarked by Tony Buzan. It’s a visual way to record and organize your thoughts and ideas. It can be used for planning. If you want to follow his process exactly. You can watch a quick Youtube video here. Here are some simple steps to follow a looser interpretation of this process especially if you want to quickly sketch one out for a bucket list. Then use lines to “branch out” with different categories. These main branches represent general ideas or categories. Once you finish the general ideas, you can then stem more specific ideas or sub ideas off of these main categories. You want to springboard off of the general branches. Let the categories evolve organically. For example, if you have a list in mind that mostly focuses on travel, you can write “travel bucket list” and then start branching out to different locations you’d like to visit. Or, if your list of goals includes taking classes, you can start with the word “bucket list” and then branch out with the word “classes” and then create sub categories of classes you’d like to try before you die such as martial arts, ballroom dancing, fencing, etc. As long as you start getting the ideas down, you can go in any direction it takes you. Think about what’s exciting to you. Your thoughts about bucket list items might range from trying fancy restaurants you’ve never visited to attending a big sporting event like the Super Bowl. So maybe “fancy restaurants” and “sporting events” can be your first categories. Or, you can even go more general by using the word “food” and then stemming fancy restaurants off of that category. Generating ideas by using a mind map might be a faster way to come up with ideas and determine what you’d like to do. 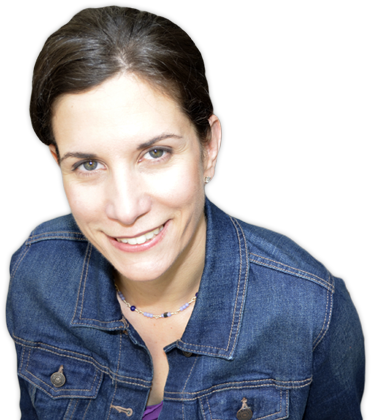 While you want to ultimately be realistic, don’t limit yourself while brainstorming. Be specific and resist the urge to squash any ideas on your bucket list at this point. You’re just trying to get the wheels turning to tap into your interests more deeply. The goal is to unearth what you’d specifically liked to do especially if exploring interests has been put on the back burner for a long time. What good is is to come up with ideas if you can’t find them later? Whether you start out with a physical or not, it can’t hurt to store your ideas digitally. You can take a photo of your physical list, scan it using an app or upload it to a document or another safe spot of choice. If you’re anything like me, I’m guilty of hearing about an upcoming event, saying “I want to see that,” but then not taking any action to capture the details. For this reason, I identified that I needed to store the information as soon as I hear about it. Just like following rules for organizing a physical item, create one place to put the information so you it makes it easy to retrieve when needed. It can help you avoid looking in multiple places too. 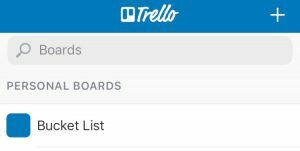 I personally like Trello to store bucket list examples, but you can use whatever works for you. Whether you live in Google Docs, love Evernote or just keep it simple by using the notes on your phone, that’s fine as long as you can find what you’re looking for when the time comes. 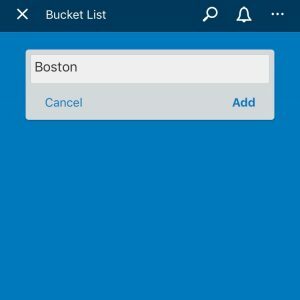 Trello allows me to categorize the different types of bucket list examples. I can label the different “cards” by location, type of event, time of year or any other category I create that helps me find the pertinent information. I have loads of website links stored. When I want to try a restaurant locally or find something fun to do in a major city that I visit often, I can readily access the information. It makes for easy planning. 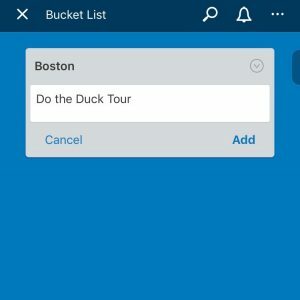 Here’s how I use Trello to store bucket list examples. Once you download the app, it’s pretty self explanatory, but I went ahead to show the steps just to give you a general idea. Tap on the plus sign in the top right corner to create a board. The cursor will blink where you need to write the name of the board. Type in “Bucket List.” Then tap the word “create” in the top right corner. 3. Next, tap on the board you just created. 4. You can now add a different list to this board. 6. It will then prompt you to add a card. 7. Type in the idea and then hit add. Type in as many ideas as you like for each category. You can start another category (list) by swiping right. 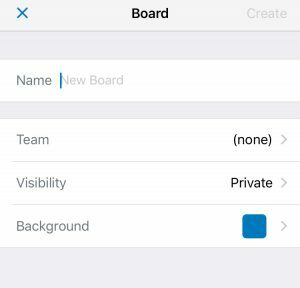 Just go back to the board whenever you want to store more information or access the details. Take note of your interests and come up with some things to do. 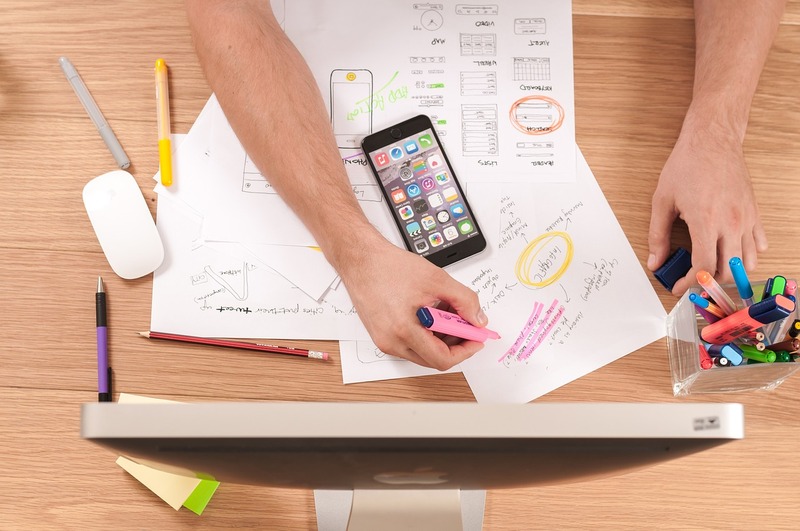 A few key moves, like storing details in the moment, can help you plan these dream list ideas can make a big difference in whether or not you accomplish them. How do you store your bucket list ideas?